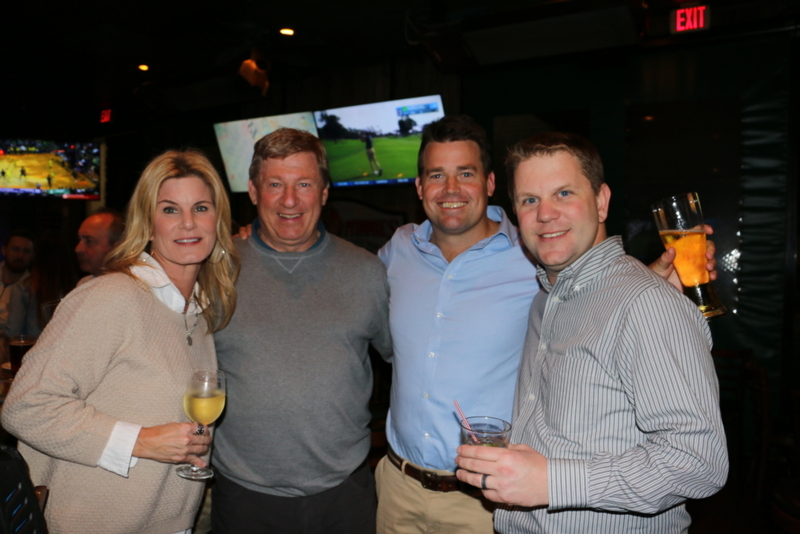 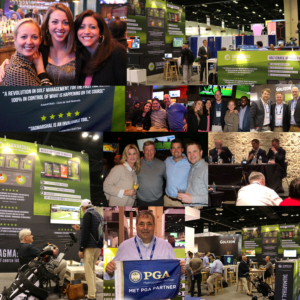 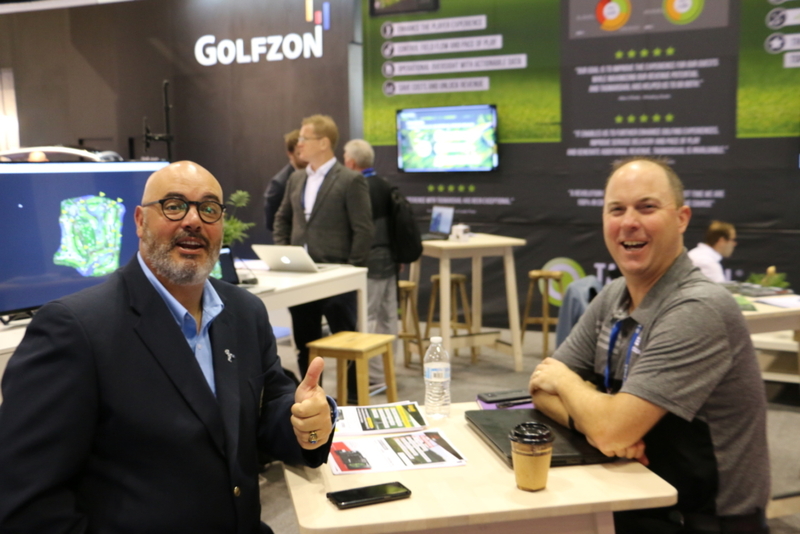 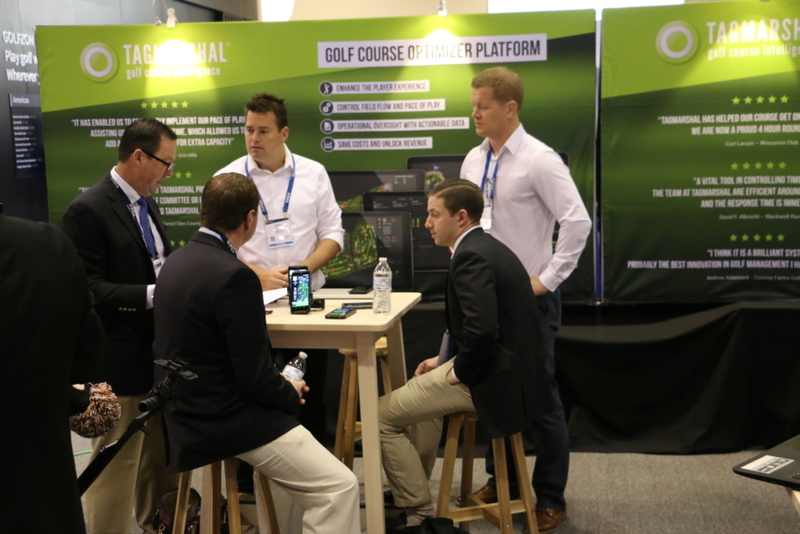 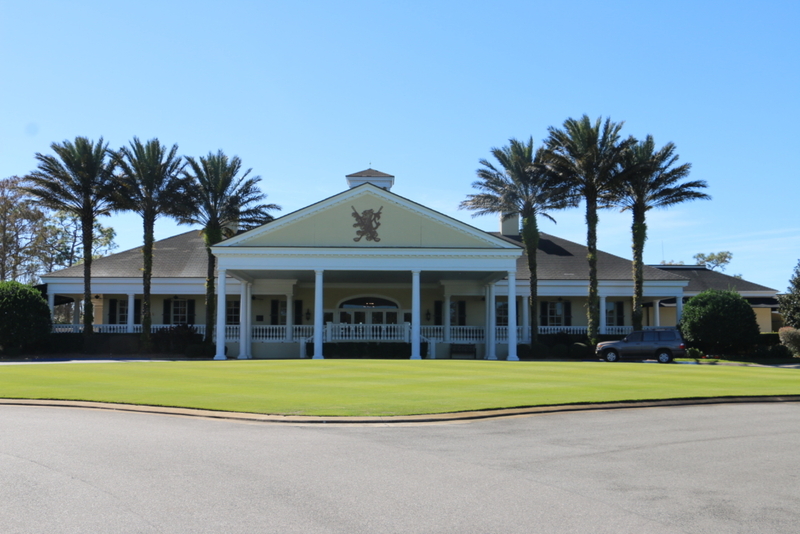 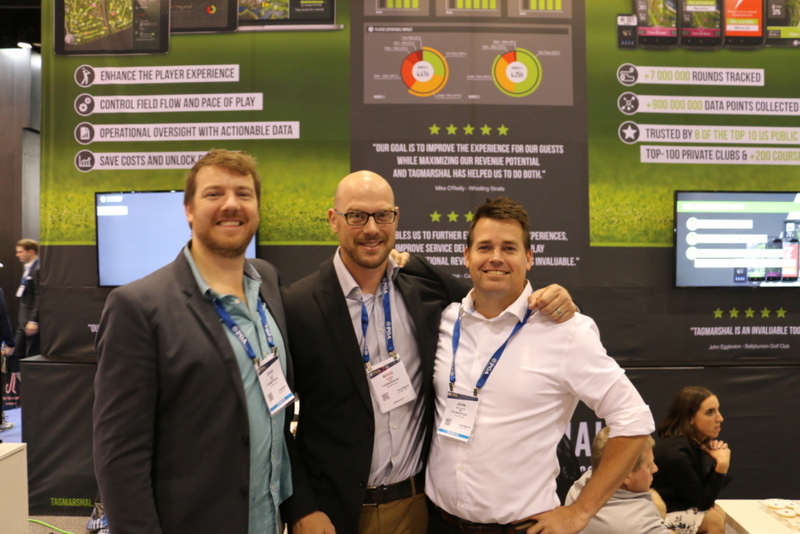 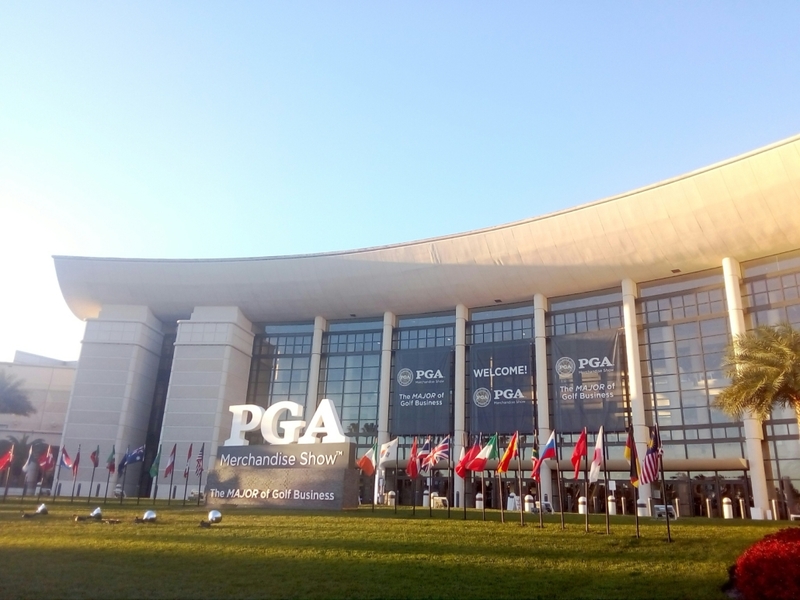 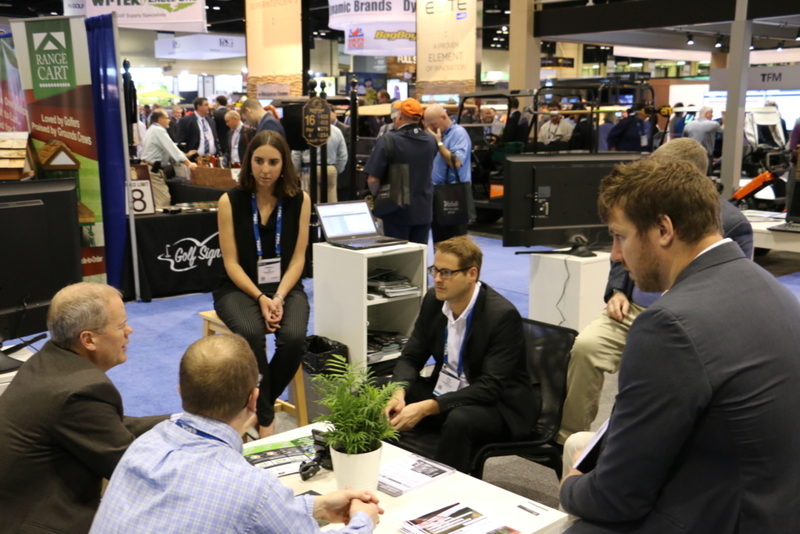 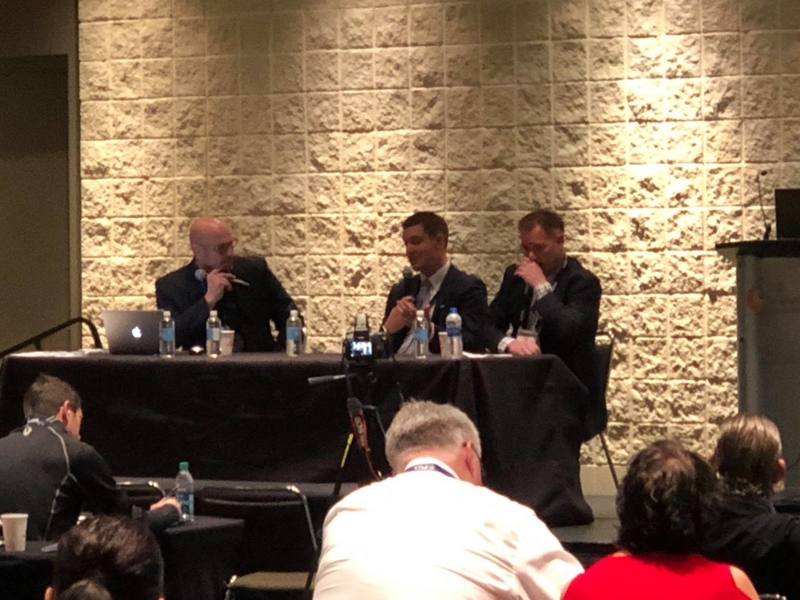 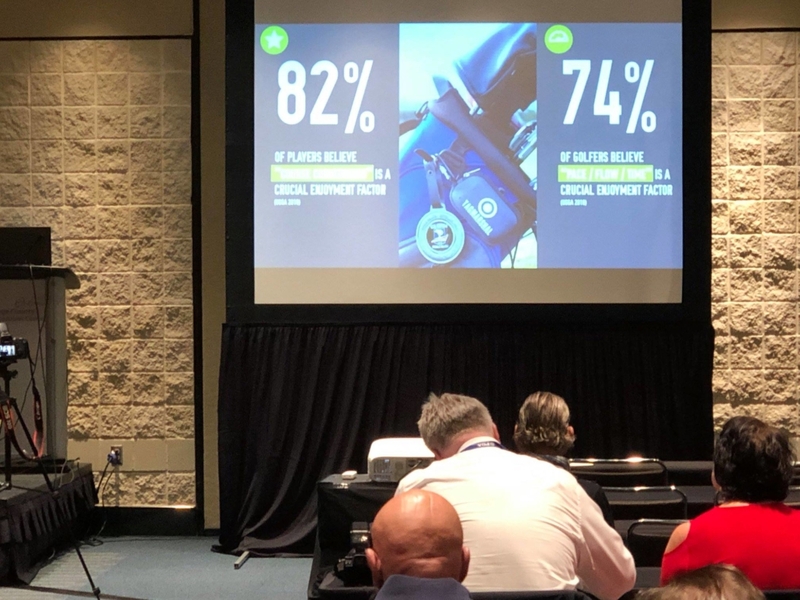 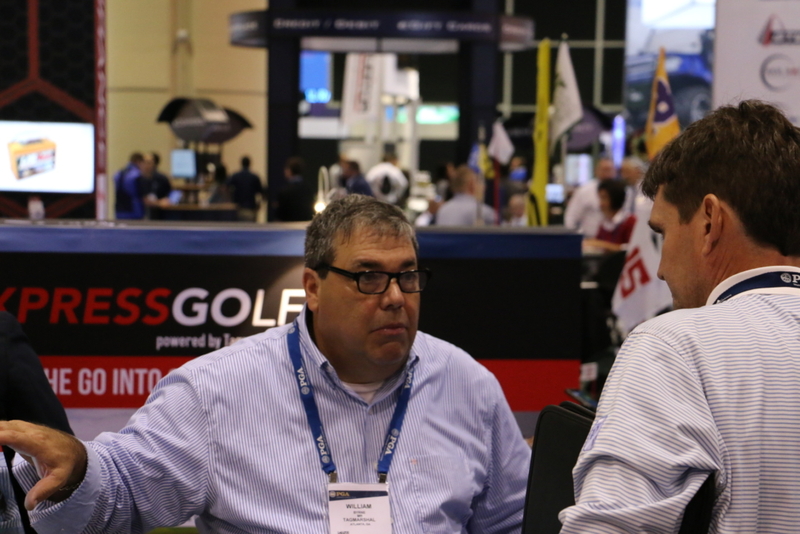 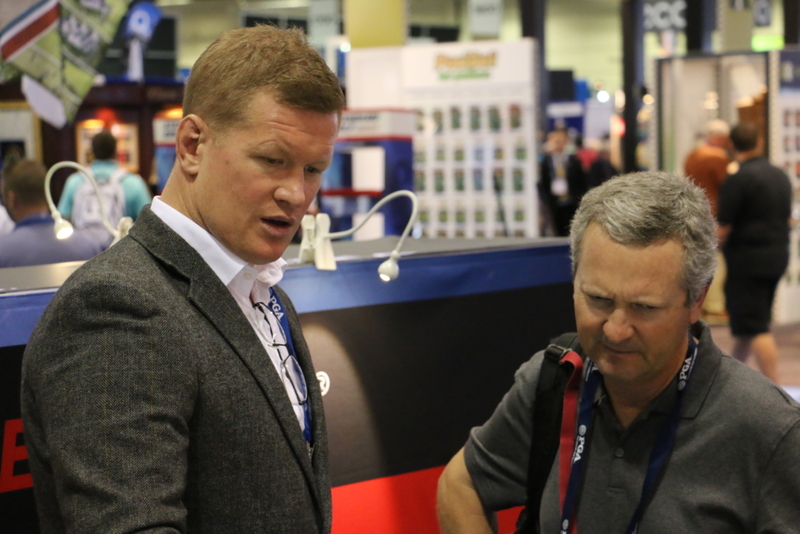 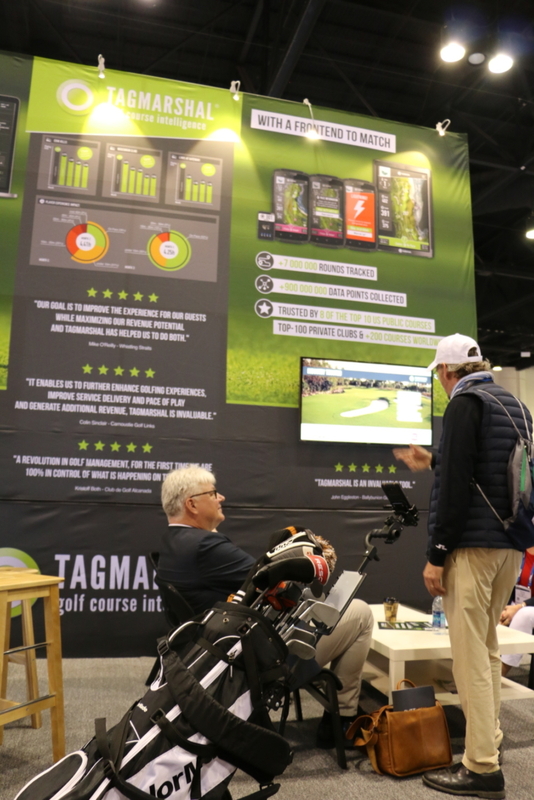 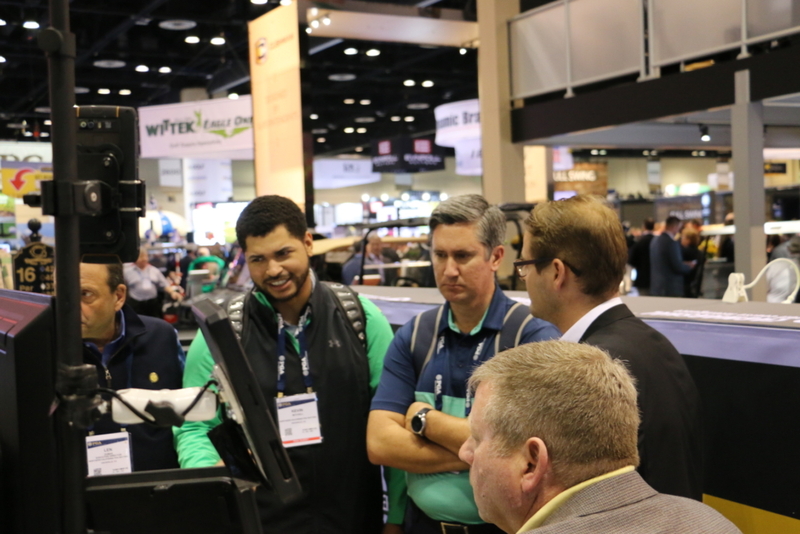 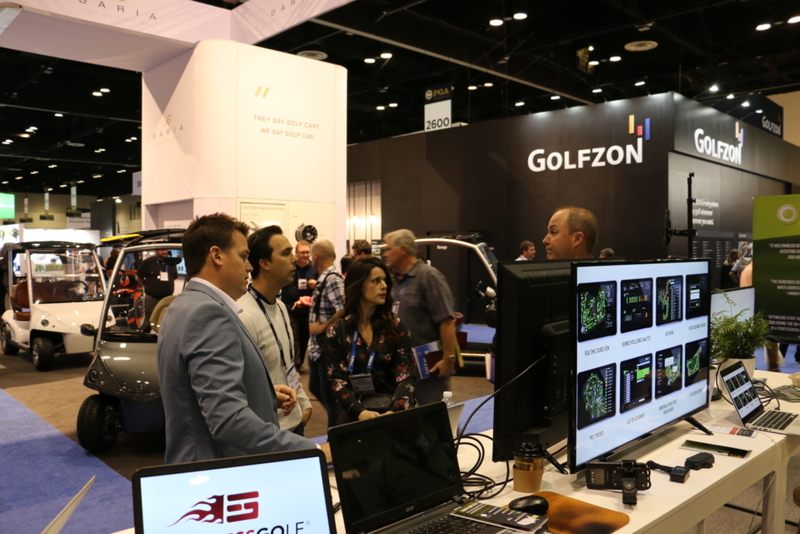 With the launch of Tagmarshal’s 2Way system, the stage was set for an exciting PGA Merchandise show 2019, the 5th consecutive show for the company. 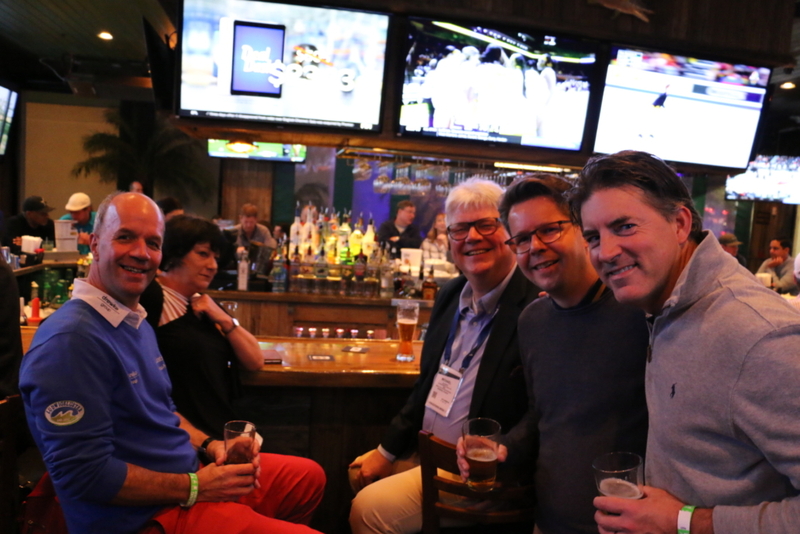 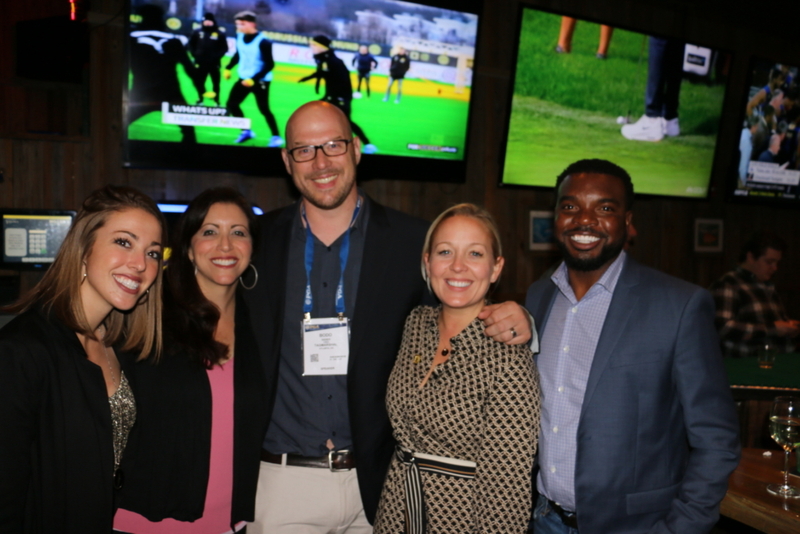 We are grateful to everyone who took the time to connect and engage with us in Orlando – thank you all! 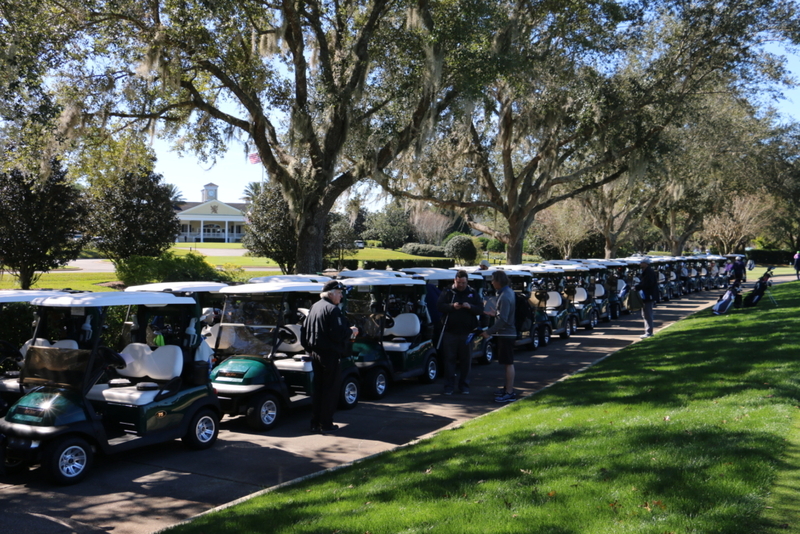 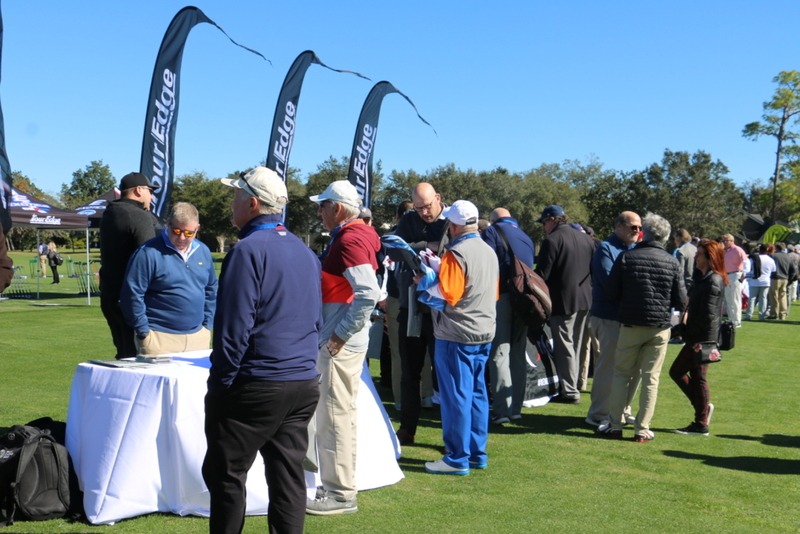 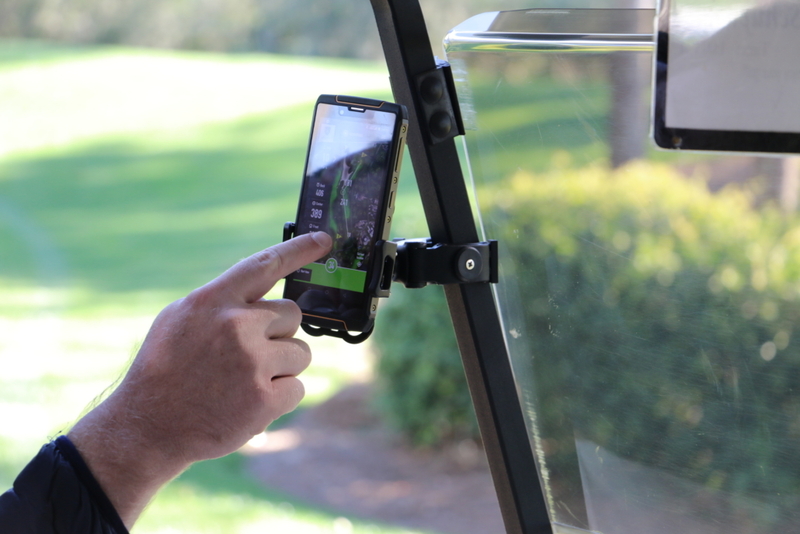 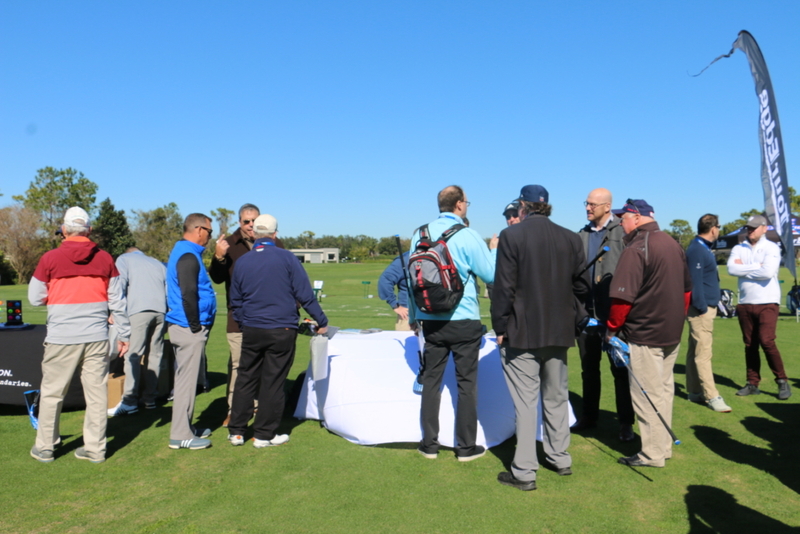 The number of media present at Lake Nona Media Day, where Tagmarshal presented and demonstrated their new Tagmarshal 2Way mobile system during the afternoon’s golf. 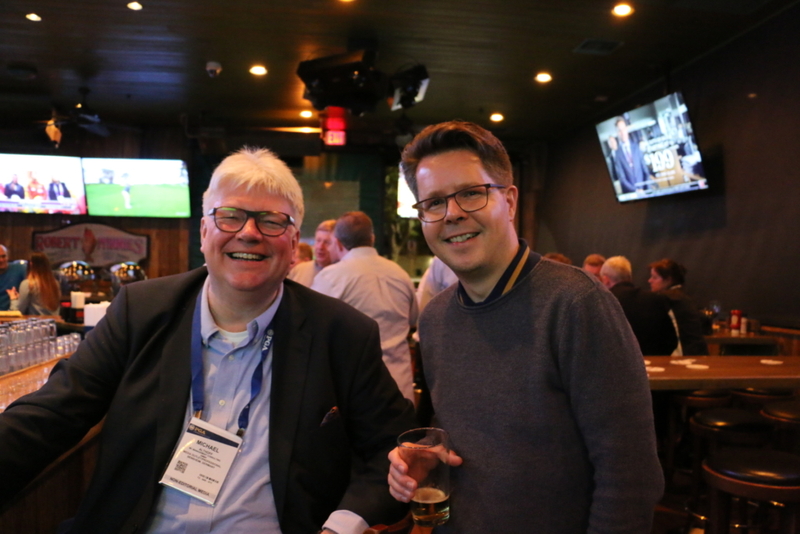 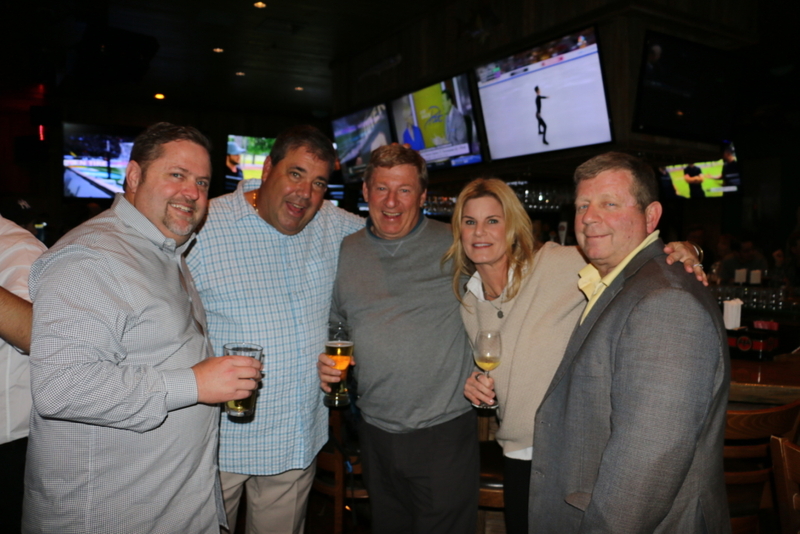 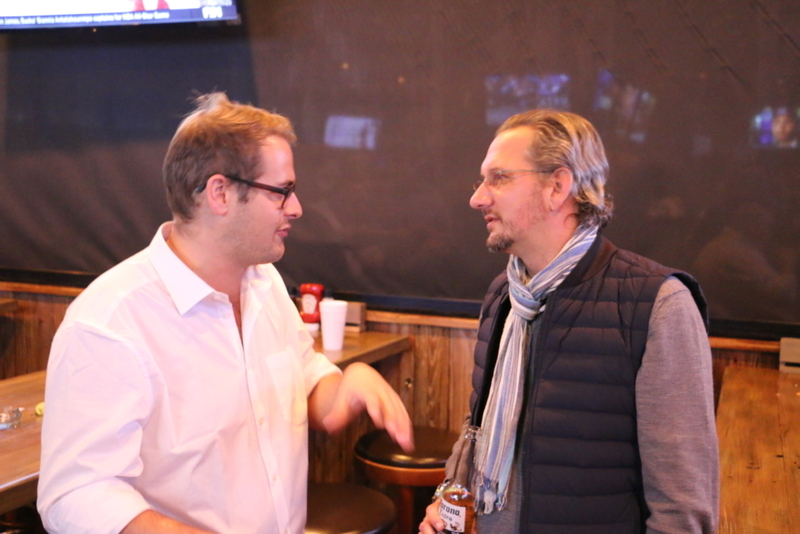 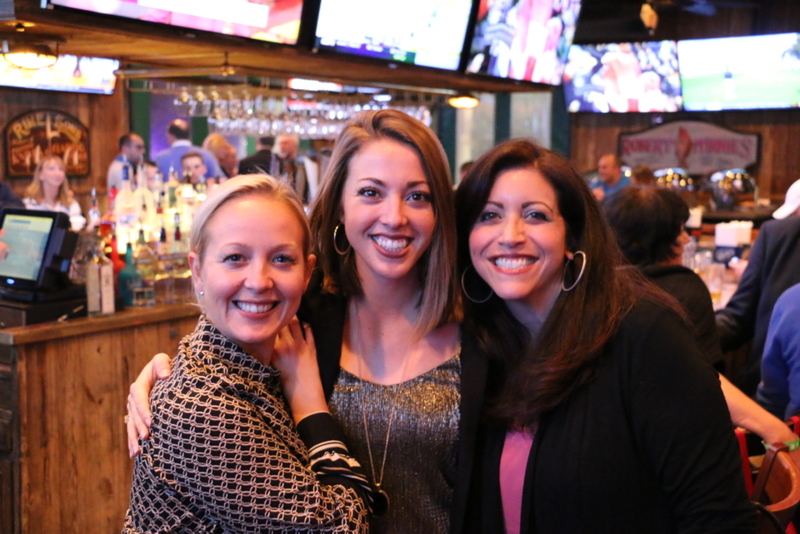 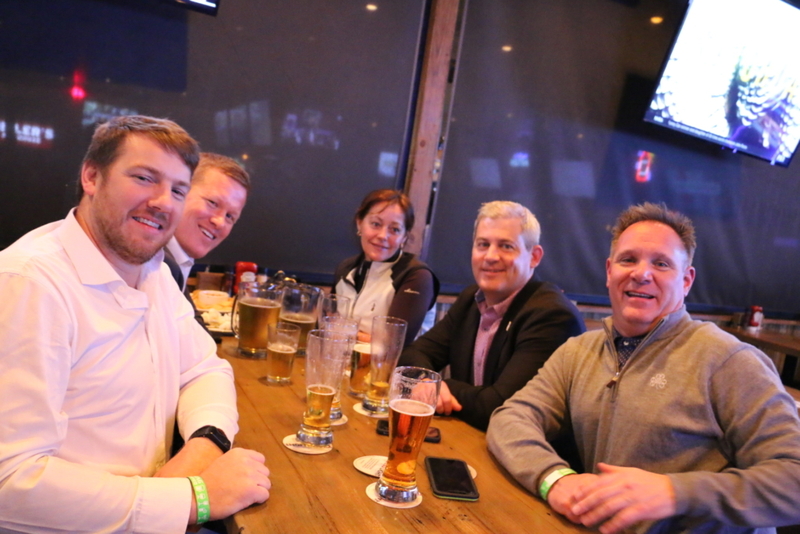 The number of partners, clients, friends and team members that joined the Tagmarshal friends and partners function at Miller’s Ale House on Thursday night. 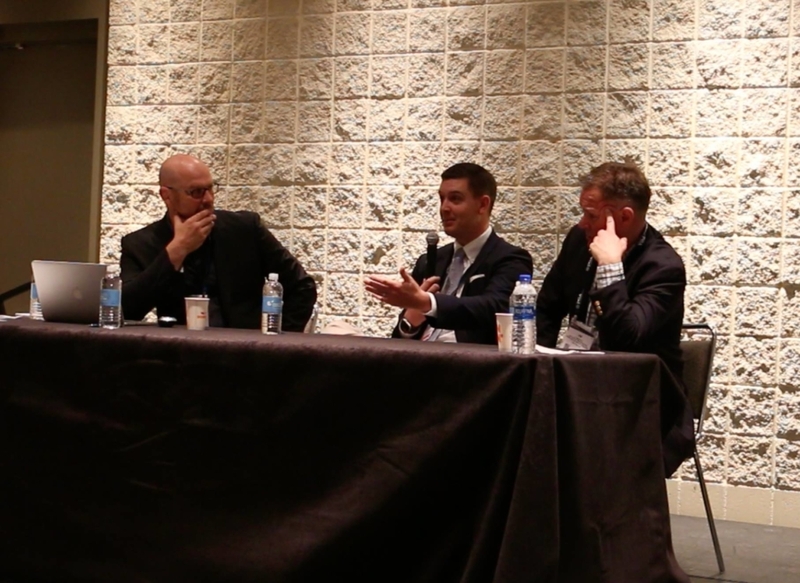 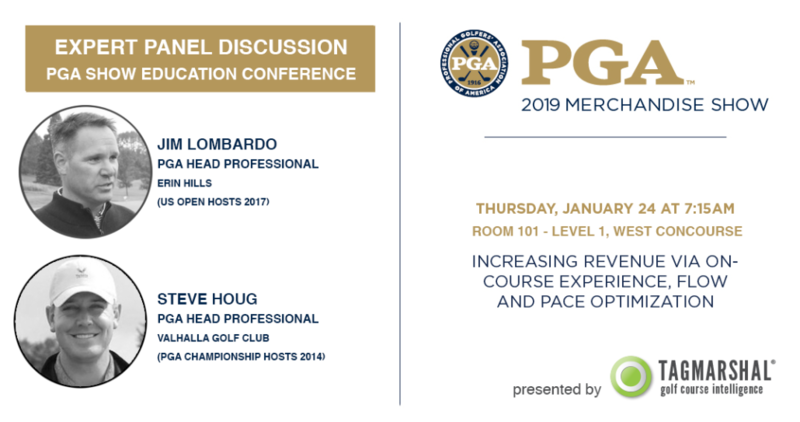 The number of managers, media and owners who joined our PGA Show Educational Conference session that featured a panel discussion with Jim Lombardo (PGA Head Golf Pro, Erin Hills – US Open hosts 2017) and Steve Houg (PGA Head Golf Pro, Valhalla Golf Club – PGA Championship 2014), Bodo Sieber (Tagmarshal CEO) and Tom Cox (Tagmarshal VP of Sales). 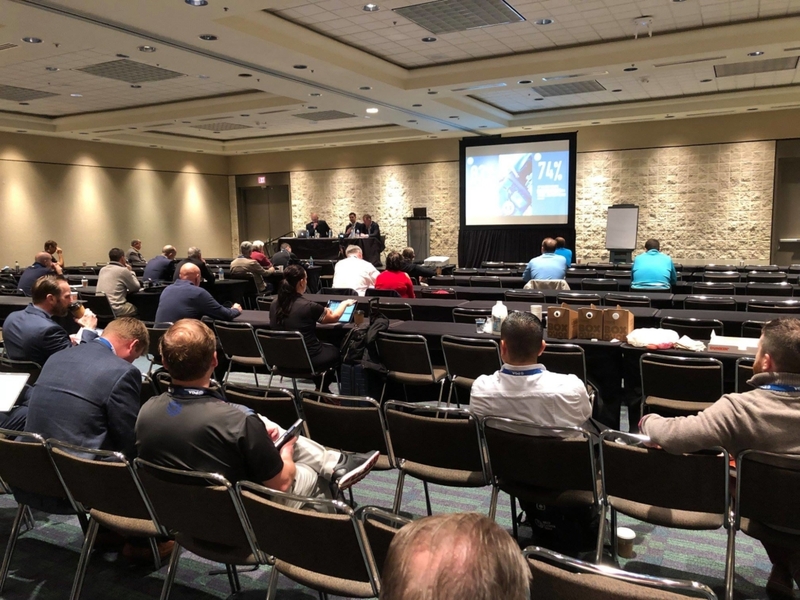 A great turn out despite the 7.15am start and torrential downpours and proof that “Increasing revenue via on-course experience, flow, and pace optimization” was an excellent topic. 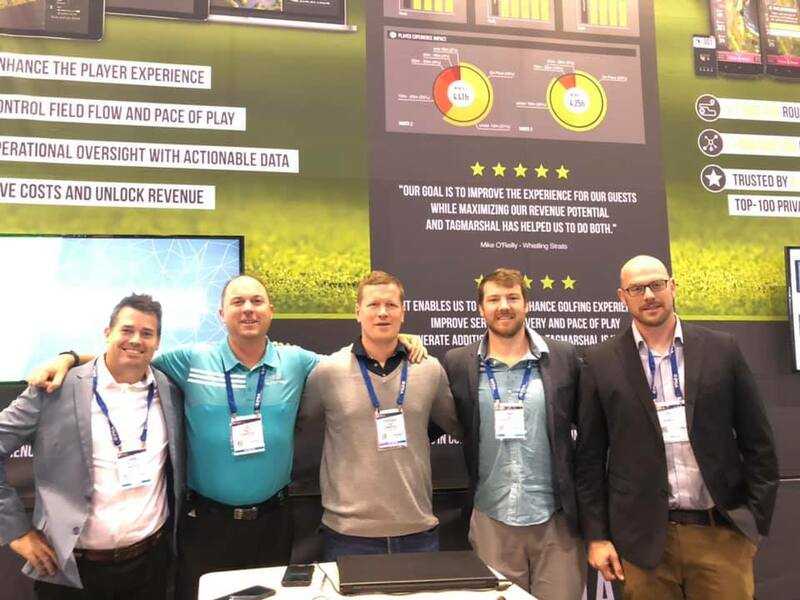 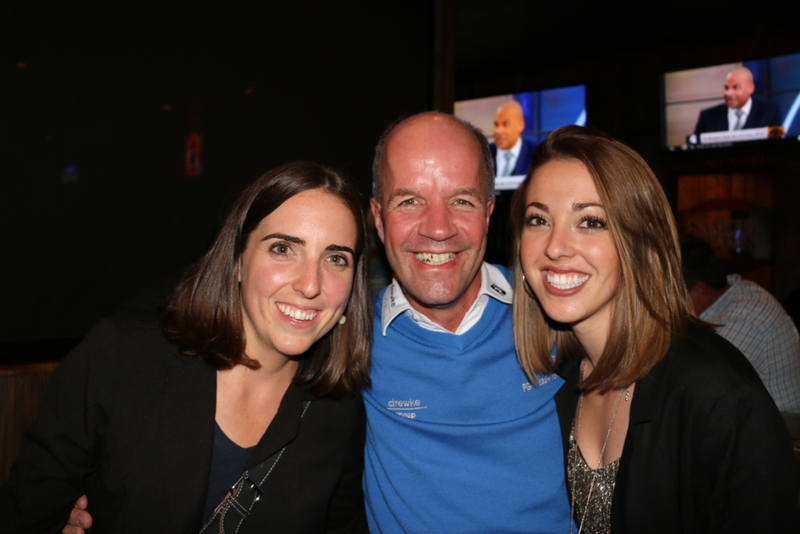 The Tagmarshal team representing at the PGA show 2019. 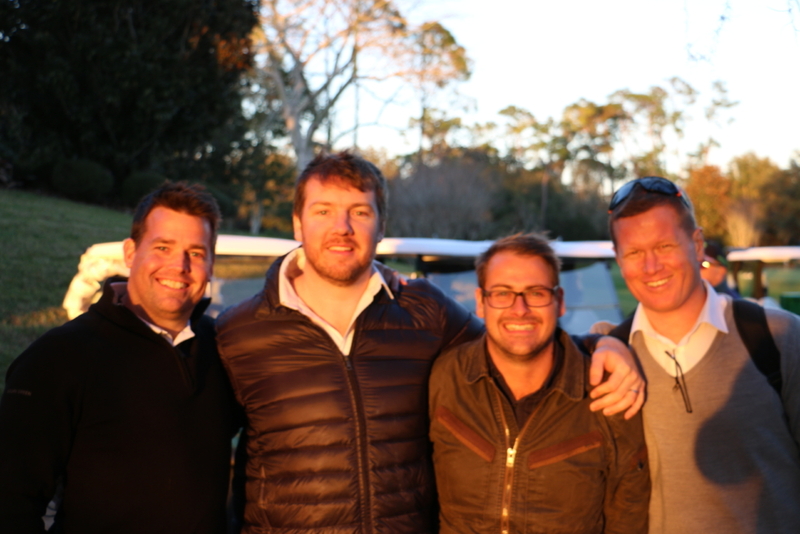 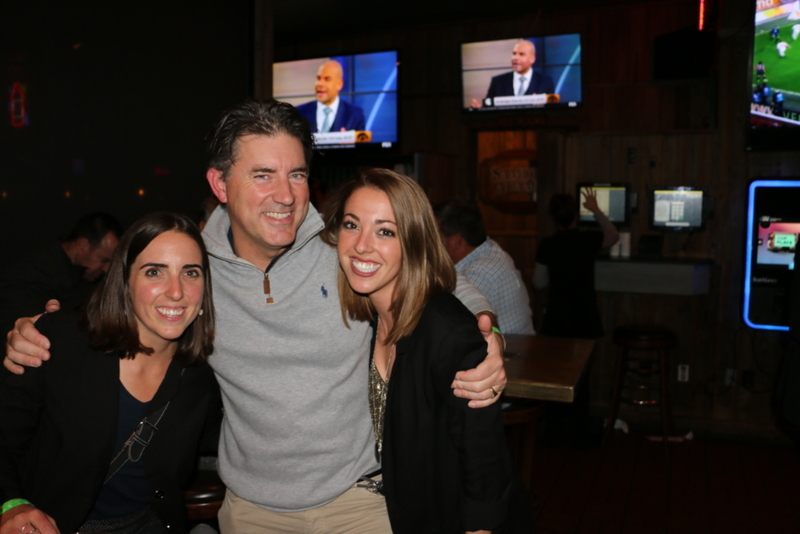 With team members from our Atlanta, Ireland and South African offices present. 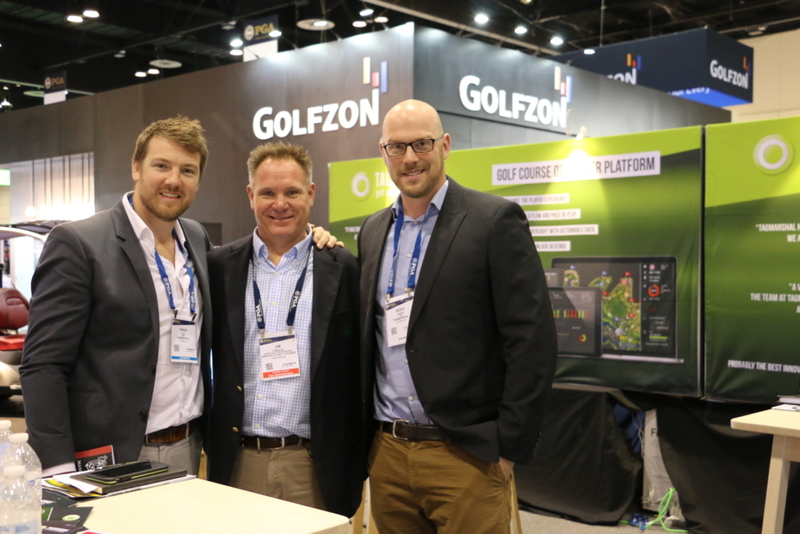 We’re particularly delighted with our new VP of Sales North America Tom Cox having joined our talented team. 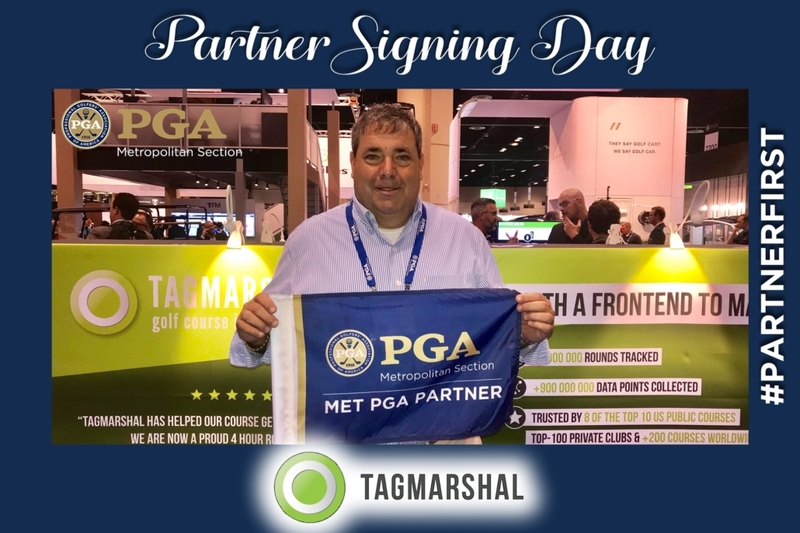 The number of PGA sections Tagmarshal is partnering with in 2019. 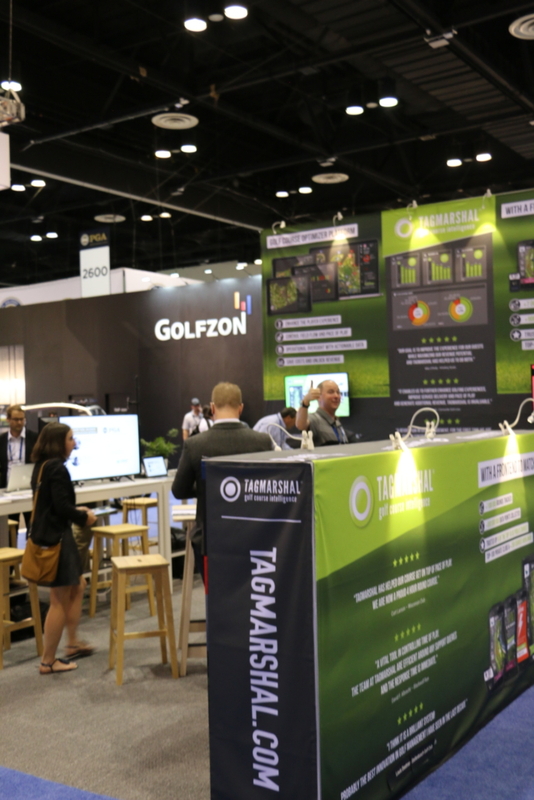 The number of exciting new innovative golf formats introduced by Tagmarshal. 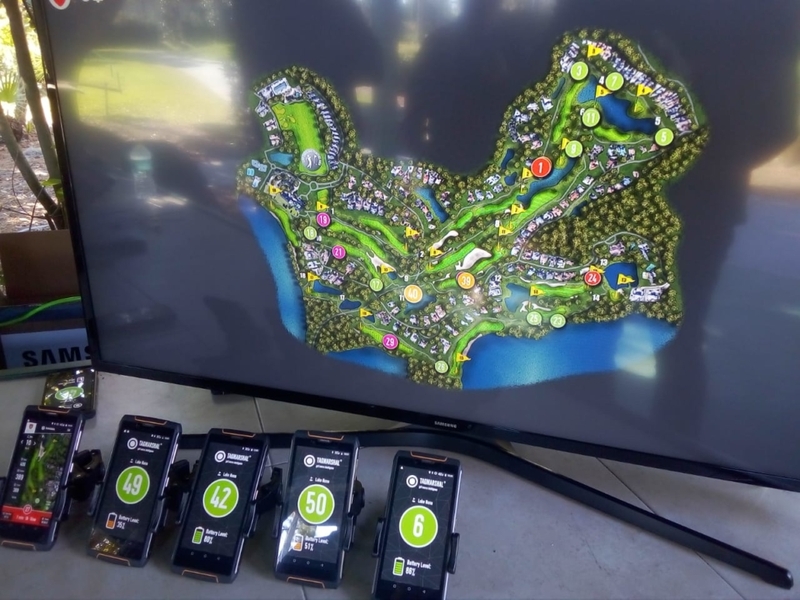 FastLane golf and ExpressGolf received a fantastic response, with an exciting number of system pilots agreed to for the coming weeks.